Maybe I should actually talk about the book in this review, huh? (See how I'm putting it off?!) Well, it was a very solid, well-told fantasy story. 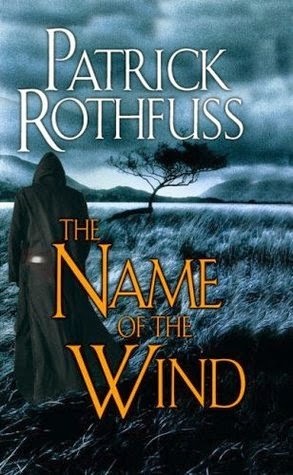 I liked the strong weight it had on reality more than fantasy; the fantastical parts which came from Rothfuss' imagination were seamlessly written into the story, so that the reader never felt jarred by anything odd or out there. If someone ever wanted to be introduced to the fantasy genre, I think this would be a great stepping stone. A very beautifully woven story. Kvothe (the narrator) is not necessarily likable, and can often be annoying in his arrogance, but his biography rings true and his circumstances believable. From difficult beginnings and loss at an early age, the start of his life story (which this book encompasses) is full of adventure and uncertainty. It was an enjoyable book to read, despite its length. I think I would, however, have preferred to read it than listen - the narrator wasn't the best I've ever encountered, although he did a very good job with voices and accents and strange pronunciations. In any case - I actually don't really know WHAT to write about this book. I can recommend it, but I honestly don't have much to say about it. Perhaps that's because I've been so engrossed in it for over a month. Perhaps I need to step back a bit before I can really assess the book. I think I'll do that. I will try to come back to this review, I promise. When I've had a little time. 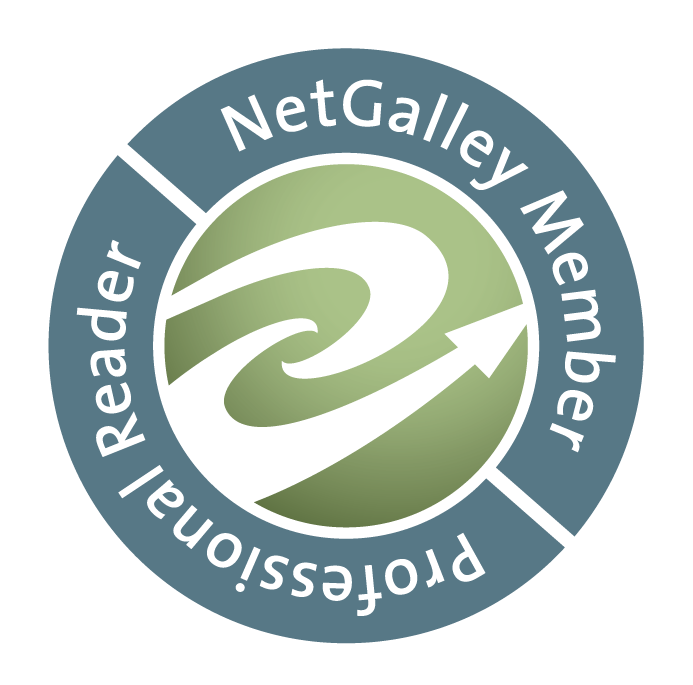 Thank you for your patience with me, Reader!